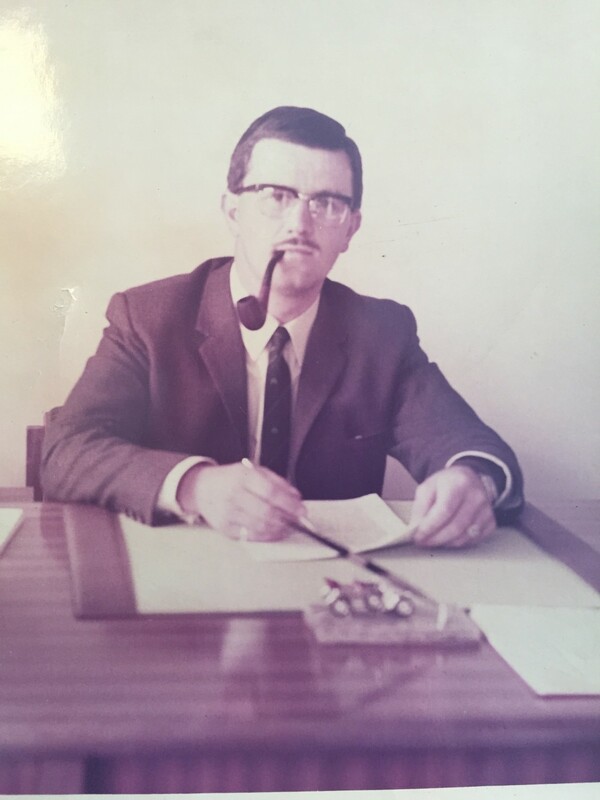 John O’ Brien the Managing Director of the Company began his career at the tender age of 14 when he began cleaning windows around Bentley and Scawthorpe in Doncaster. He worked to the Yorkshire motto ‘Where there is muck there is brass’ and progressed to other methods of cleaning. 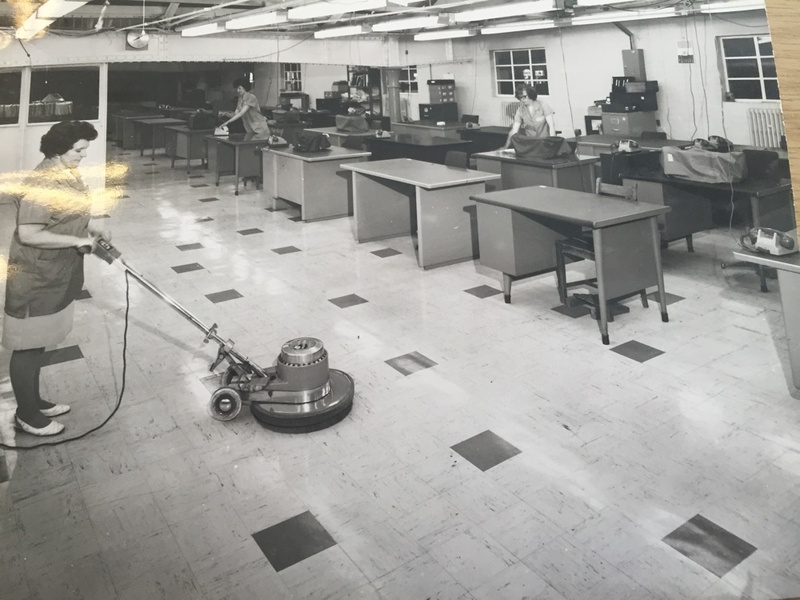 During the 60’s, business continued to do well. Office Cleaning started to take shape alongside the Window Cleaning. 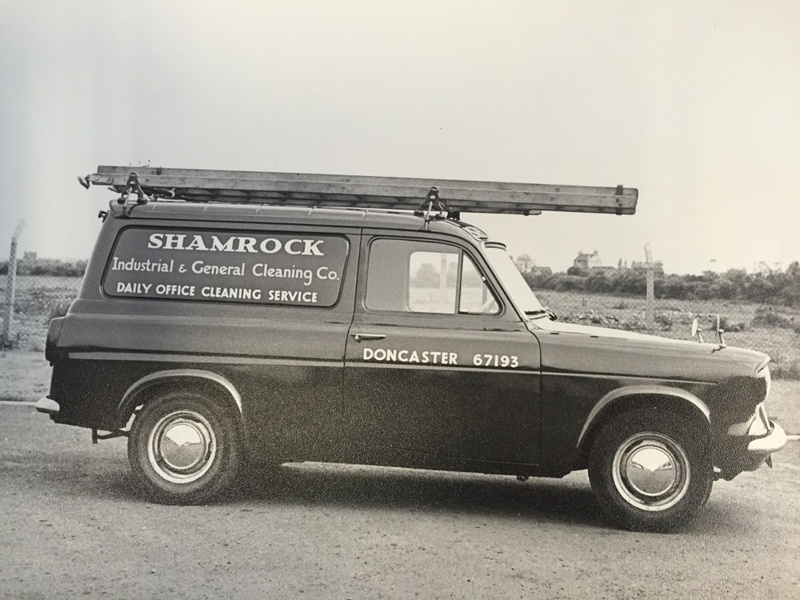 Trustclean boasted a fleet of vans and at one stage even had a Motorbike and Side Car, which they used to whiz about town looking after Office Cleaning Contracts! Then disaster struck! 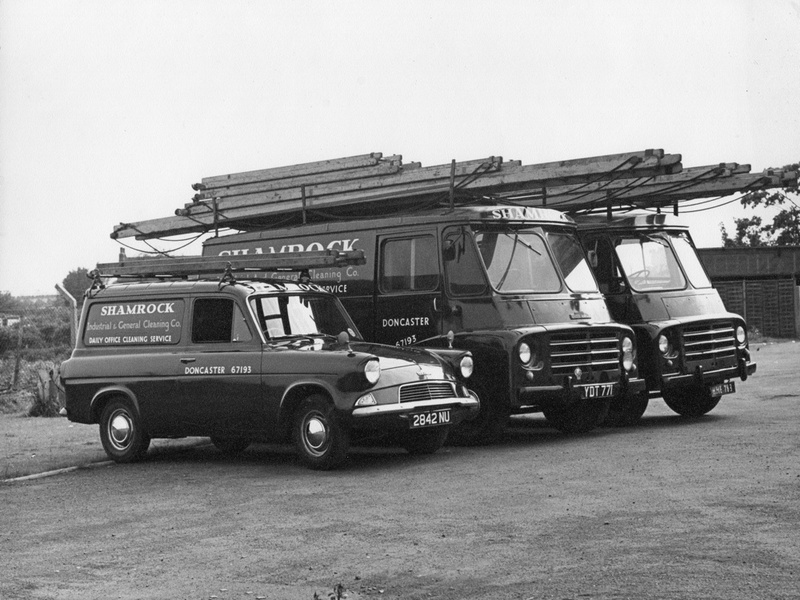 In the 70’s with all the problems in Ireland, Shamrock became a target of hate in Yorkshire, damage was caused to the vehicles and the business received numerous threats. Something had to change! 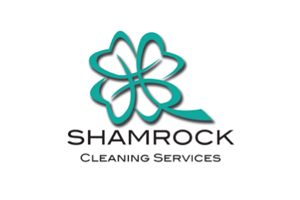 So it was with great sadness that the name Shamrock had to be changed, but Trustclean was born. 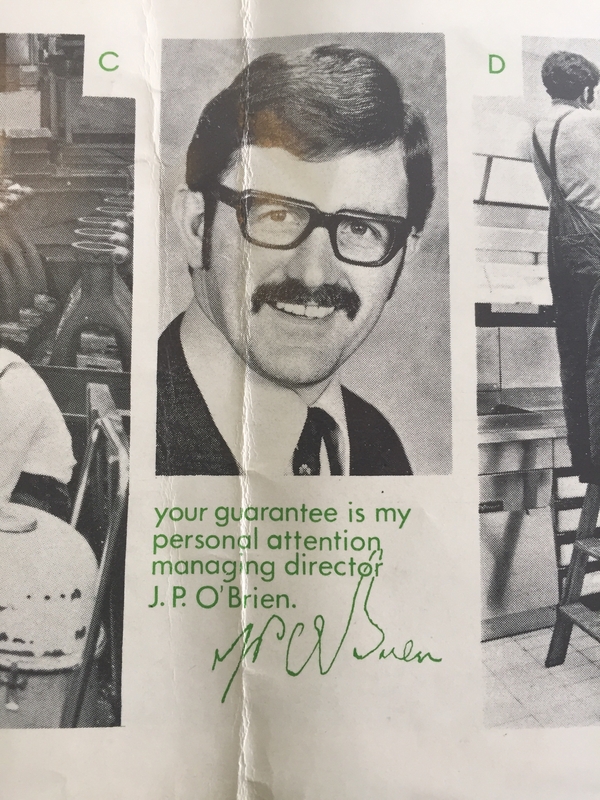 By the 90’s, and the changes in Government and the heavy steel industry, John recognised that Food was never in recession! So he focussed his efforts in that sector. 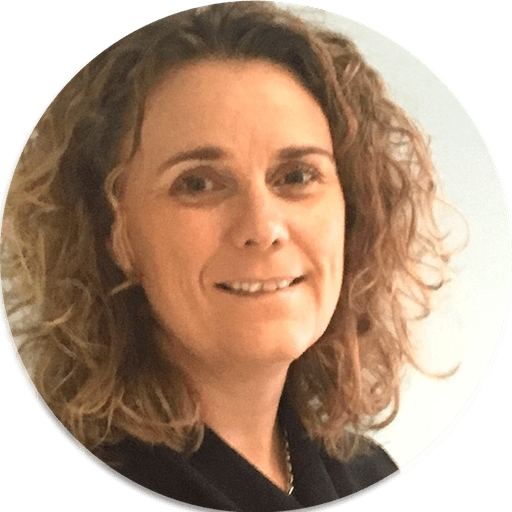 Training the Team in Food hygiene techniques and working with a number of technical specialists to really grill down on what the industry required. 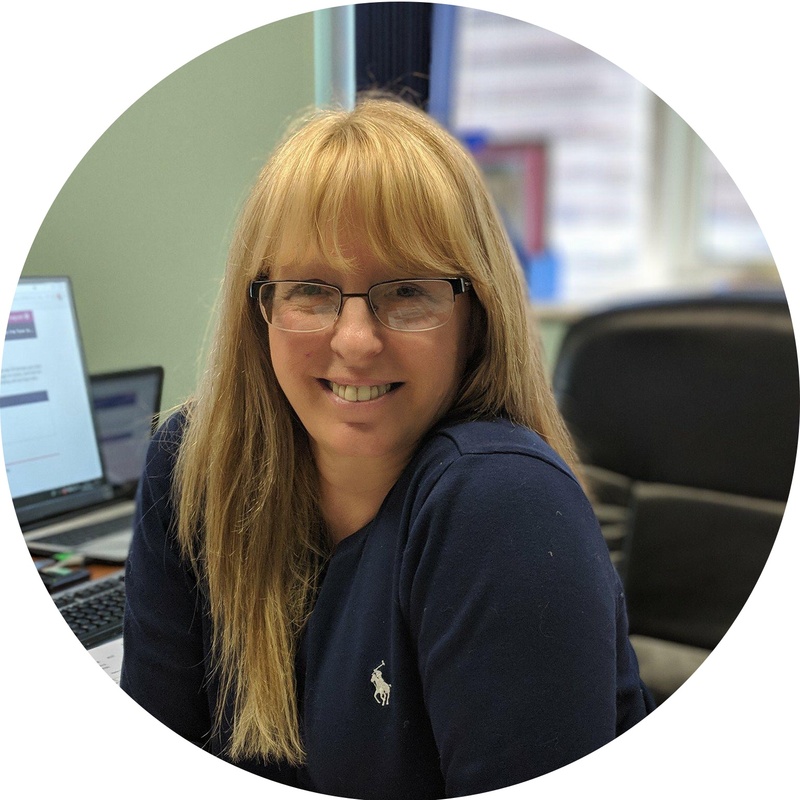 For the past 20 years Trustclean has gained an excellent reputation working in the food sector, for companies such as Nestle, British Bakeries, Aryzta, Greencore and the Two Sisters Food Group to name but a few….. The office cleaning division also grew in the 90’s and moved in to cleaning Schools, Doctors & Dentist as well as the long standing services off office and showroom for companies such as Ringways Garage, Bramley Grange Primary School, Porcelanosa & NHS Doncaster & Sheffield to name but a few…..
As Dad says…..’You don’t get owt for nowt and you ‘Only get owt what you put in’ A motto we have been brought up with and one that will continue the success of Trustclean way into the future….